Sign up and receive Property Email Alerts of Houses for sale in Kommetjie, Kommetjie. Situated on the north-west side of the sought-after Imhoff's Gift, a small, exclusive security estate offers an enclave of seven upmarket, semi-detached homes. Defined by simple, yet striking, modern design and upmarket finishes, the layout is practical with an emphasis on outdoor living and space. Pre-determined designs are offered with various internal options. Here, residents awake to bird calls and revel in views across the lake, overlooking Imhoff's Farm against the backdrop of sea and mountain vistas. Northwards, there are vistas of Chapman's Peak and the glorious Wildevoel Vlei. 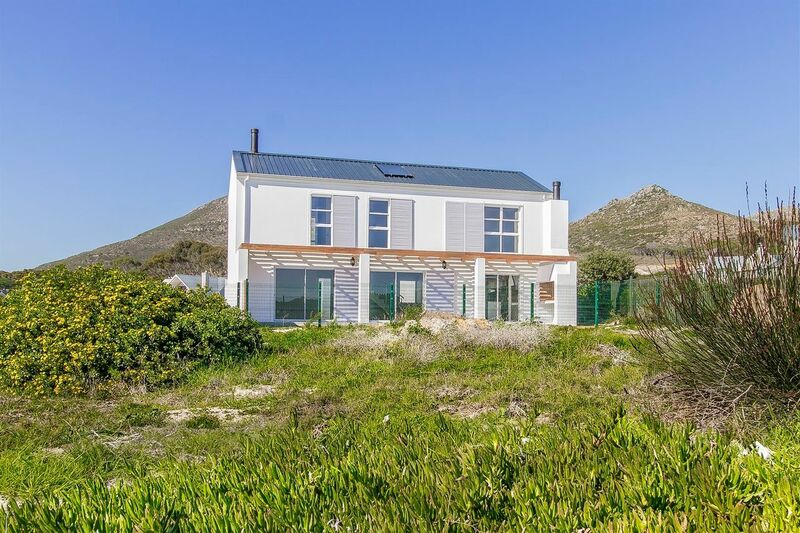 Sign-up and receive Property Email Alerts of Houses for sale in Kommetjie, Kommetjie.